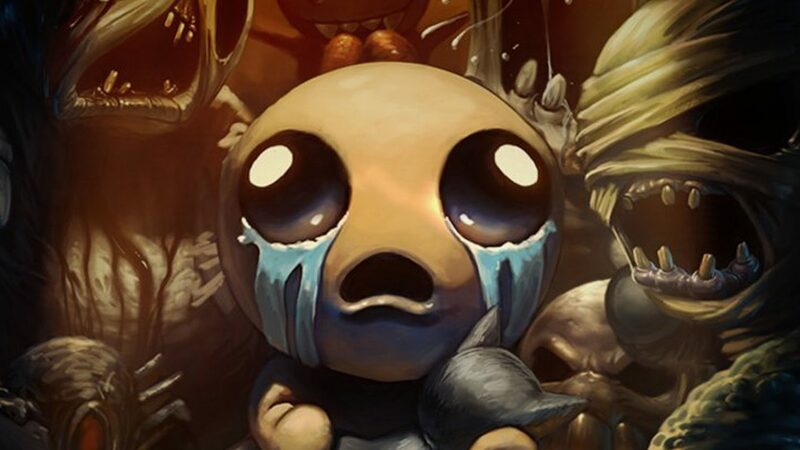 Scalpers seemed to trying to be making high priced sales on the Binding of Isaac: Afterbirth+ for Nintendo Switch, but the game is not out of stock. 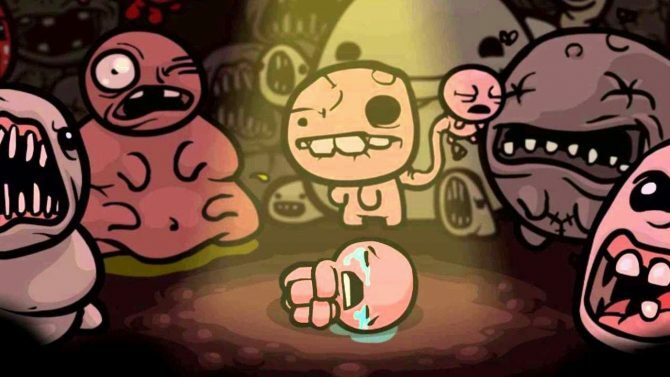 Nicalis Founder Tyrone Rodriguez has shared some tips for gamers looking to buy the physical version The Binding of Isaac: Afterbirth+ on Nintendo Switch, available today. Evidently, the first shipment of the physical version of the game has sold out quicker than projected in some areas and scalpers have taken to eBay with high prices for the game, some asking for upwards of $60.00 for a game that’s asking MSRP is $39.99. 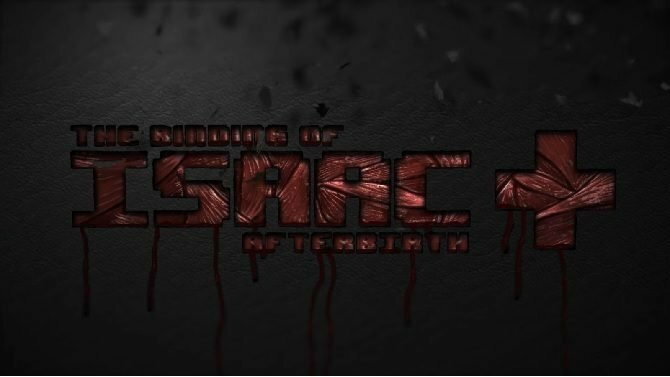 The Binding of Isaac: Afterbirth+ was originally released in the beginning of this year as a rather large expansion to the base game. With a new character, 2 new transformations, 67 new items, 27 new trinkets, 4 new bosses, and more, the game offer players returning to the series a lot to return to. 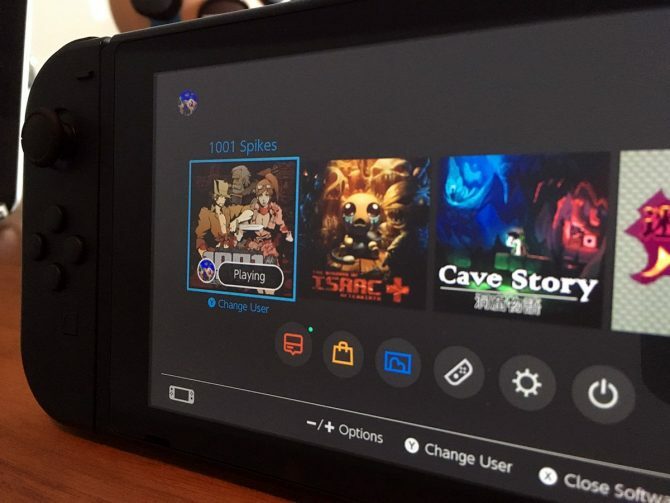 The game has been delayed to an indefinite date later in March. 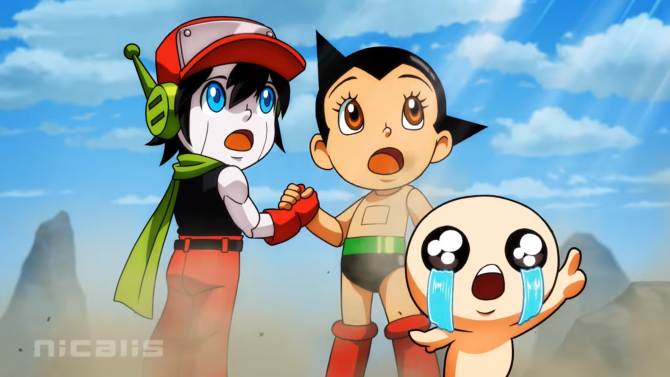 But developer also announced additional content for the limited edition.